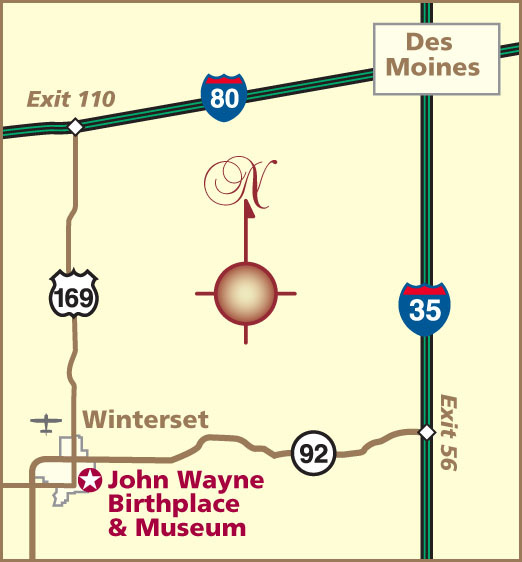 The Wall Street Journal reporter Edward Rothstein visited Winterset, Iowa during the recent Grand Opening for the new John Wayne Birthplace Museum. 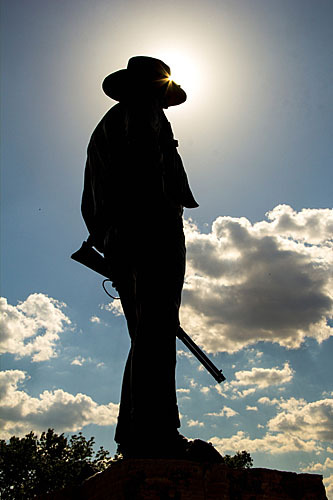 He talks about the event, the area, and the continuing phenomenon of Duke’s lasting appeal. 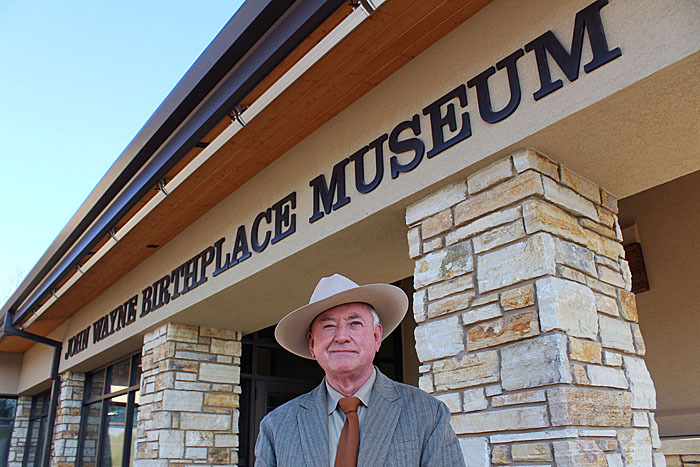 Birthplace Executive Director Brian Downes was interviewed about the new John Wayne Birthplace Museum and his experiences with John Wayne. Read the article here.